Some people on the raw food diet express concern about consuming excess quantities of oxalic acid from sources such as spinach, swiss chard, kale or beets. 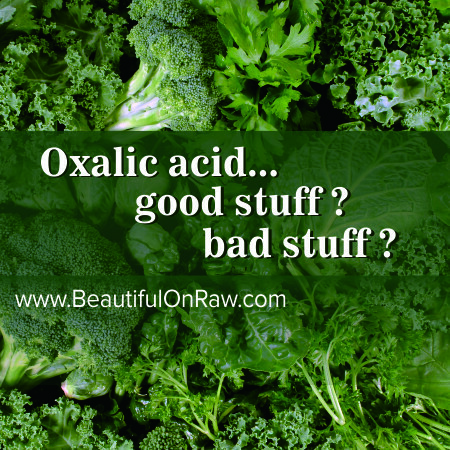 There is a big difference, however, between cooked and raw forms of oxalic acid. When cooked, it is not actually a nutrient in the body, so the body naturally processes it into the most convenient form to be excreted, usually through the urine. Oxalic acid will combine with other substances during this process and forms a salt known as an oxalate. Oxalates are believed to contribute to the formation of kidney stones. They combine with calcium to form calcium oxalate. Kidney stones are 70-90% calcium oxalate. These stones accumulate and get lodged in the urinary tract. Consumption of animal protein and an acid producing diet is also associated with oxalate production, because they cause the blood to become too acidic. Since calcium is an alkaline mineral, the body will leech it from the bones to equalize the pH balance in the blood. The remaining calcium is eliminated through the urine in the form of calcium oxalate. If levels are high enough, the calcium will crystallize and form small clumps that become stones. 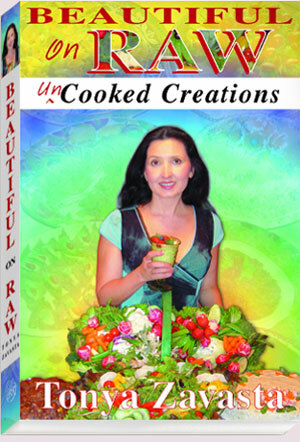 The raw food diet can be an invaluable aid to alkalize the blood. Addressing this subject in his book Conscious Eating, Dr. Gabriel Cousens agrees with Dr. Norman Walker, a famous promoter of juice therapy and author of Raw Vegetables Juices: "In its raw form oxalic acid can actually be beneficial to the system. Once foods containing oxalic acid are cooked, the oxalic acid becomes dead and irritating substance to the system. 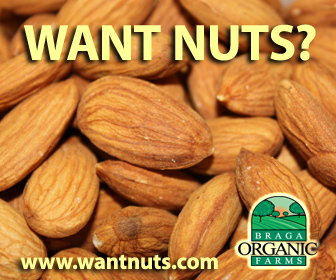 In its cooked form it binds irreversibly with the calcium and prevents calcium absorption. An excess of cooked oxalic acid may also form oxalic acid crystals in the kidney." 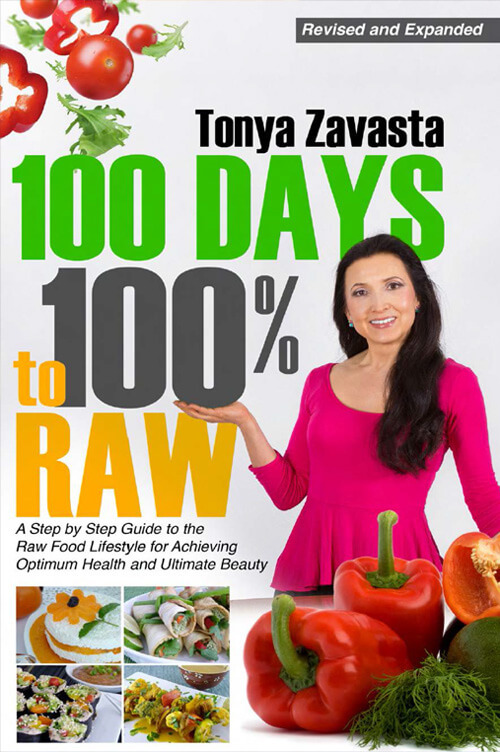 Based on my 20 years of experience of following the 100% raw food lifestyle, I believe that oxalic acid stones and calcium blockage do not occur when greens are eaten raw in moderation. Even more so, oxalic acid in its raw form is one of the important minerals to keep your colon healthy, to maintain its tone and peristalsis. If kidney stones are a concern to you, first of all, be sure to work with a natural health practitioner that you trust, preferably one who is familiar with and supportive of the raw food diet. Secondly, eliminate salt, even Celtic sea salt, from your diet as much as possible! Salt is a constant irritation to the renal system. Also, make sure you are eating a wide variety of alkaline foods, which you will accomplish quite easily simply by adhering to the raw foods diet. Be sure to rotate your greens in juices, smoothies and other recipes to make sure that you are not taking in excessive amounts of any one substance, but rather moderate amounts of a wide variety of nutrients. Alternate between raw foods that are high in oxalic acid, and those that aren't. When you have eaten and enjoyed one type of green for a while, switch to something else. This is not only healthy, but has the added benefit of keeping your diet interesting, too.